Home » Gadget Specifications » Phones » iTel P51 MaxPower: 1 Charge, 3 Days? 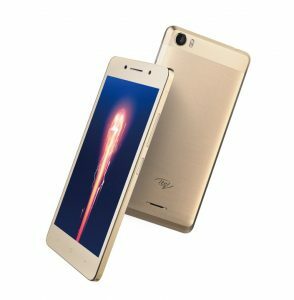 iTel P51 MaxPower: 1 Charge, 3 Days? iTel Mobile is back with another smartphone in its ‘p’ower line up of devices — the iTel P51. Launched in July of 2017, the P51 is a low-end smartphone targeting folks who love their batteries extremely massive. Apart from the massive battery capacity embedded within the metal chassis of this device, every other feature is typically what you would expect from a low-low-end smartphone. 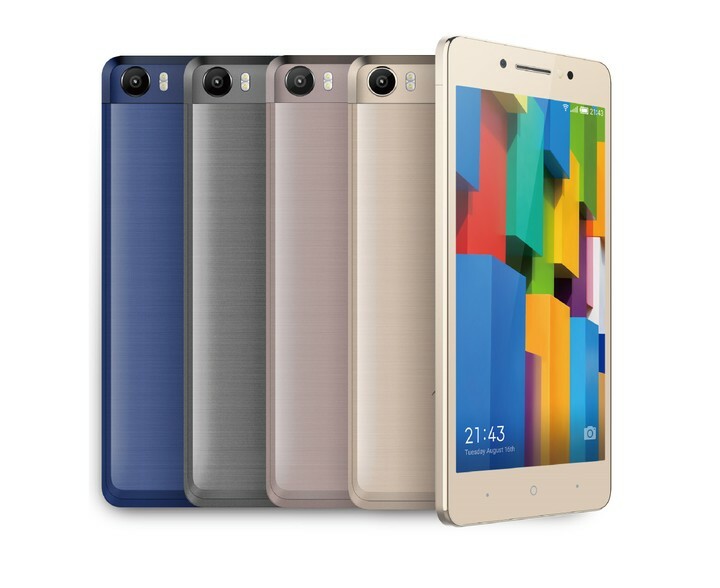 Before drawing out your wallet to purchase this device though, here are the full details about the iTel P51. The iTel P51 is a dual-SIM smartphone running on the most recent stable version of Android (Nougat) which supports just 2G and 3G networks. Keen on your device being 4G compatible? Well, you’d have to look elsewhere. With the display coming in at the familiar 5.5-inches, the P51 is definitely not a ‘small device’. The display is an LCD touch display without any form of protection (no Gorilla or Dragontrail glass) and has a resolution of 720p (HD). On purchasing the device, you’d have about 3 color options to select from — Black, Blue or Gold — and the smartphone should have a somewhat premium feel thanks to its metal build. Performance wise, the P51 falls just below average (and expectations). Powered by a Quad-core MediaTek CPU clocked at around 1.3GHz, this device was not built with power users in mind. To further validate that point, the device packs just a gigabyte of RAM. So, if you are someone who is constantly juggling between apps or who most of the time has more than 2 to 3 apps running simultaneously, this device would be a serious pain in your arse. For storage, however, the device packs about 16GB which can also be extended by a memory card of up 32GB. SD Card Support: Yes — up to 32GB. For a device retailing for well under ₦35k, I’m definitely sure your expectations would not be so high on the camera side of things. Well, don’t let it be as the camera on the P51 are just … well, low-end-ish. The device features a 2-megapixel camera in front for taking self-shots and video calling while at the back, you get an 8-megapixel camera supported by an LED flash for taking photos. Now, this is where the iTel P51 shines brightest. The device packs a Lithium Ion battery with a whopping 5,000 mAh capacity. Trust me, on this monster, you could easily go days without having to juice the device. Speaking of juicing, the P51 does not ship with ‘fast charging’ capabilities. Hence expect the charge time of the device from 0 – 100 to be a little longer than usual. Asides the monstrous battery capacity, the next obvious selling point of the P51 is its selling price. You can pick up one online (or offline) from around ₦31,000. hw I thank get there office I’m a trader? will itel launge another another power phone apart from p 51? Pls Can Someone Tell Me The Price Of The Phone? I can’t get a new update, is telling me to copy the update file but I can’t do. Pls direct on how to do it. hw much is da price??? plz dear, how is the camera? I bought this phone and it keeps hanging especially when i open google chrome. Is anyone else having this issue? 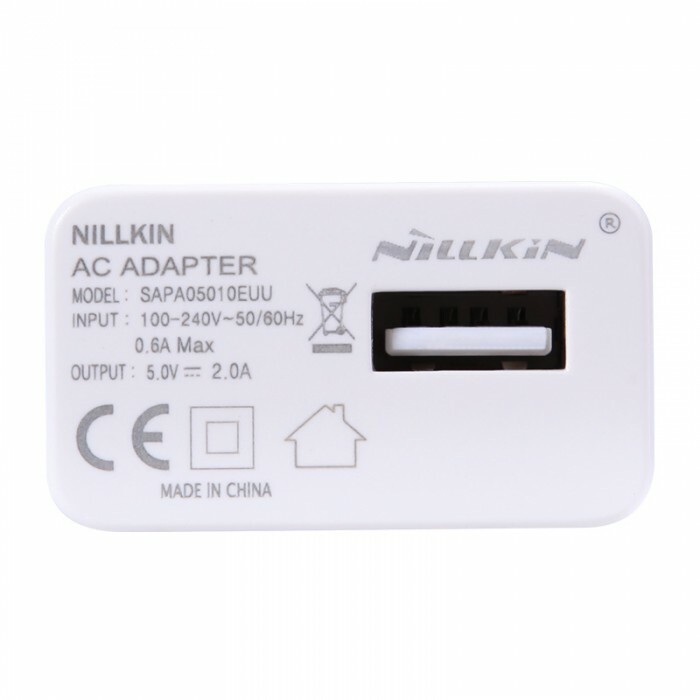 Look for a charger that has 1.5A or 2A output. You can click to see a larger version. Notice how the output says 5.0 V = 2.0A? Look for a charger in Nigeria that has that sort of rating. They are usually swift. Off the top of my head, I think Infinix’ ‘flash chargers’, those ones sold for N1,500, would do the trick. Then there’s also that Blackberry charger with “two mouth” and a very long wire. That should work as well. Ok thanks, but i have been using the bb 2 mout with long cable but it didnt charge fast. though i just bought oer ne Amazon chareger with 1.5 to 2.4 A output Let me try it and see. I got this phone on 5th of this month and on 7th,the screen stopped working…it didnt fall down,nothing happened to it. So sorry to hear this, Nenye. Have you reached out to them about this yet? y did u want to sell it? Does it has white colour? Please how many minutes till full charge? With a battery this large and no quick charge capabilities, the P51’s complete charge time should be north of 2hours. My guesstimation is, it should take you no more than 2.5 hours to take the battery from 0 – 100 with a 2A charger. This is a wonderful review. I would want to know about the camera and the phones speed in teem of surfing! …and does it have a front flash? That’s a good review. But is the battery inbuilt or removable?